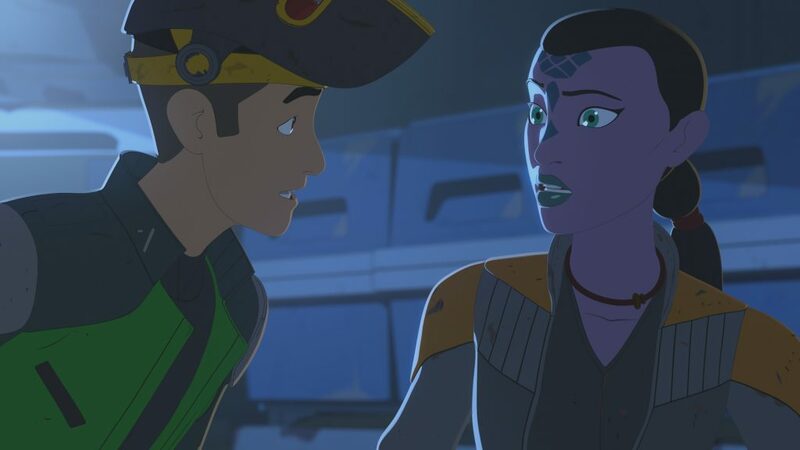 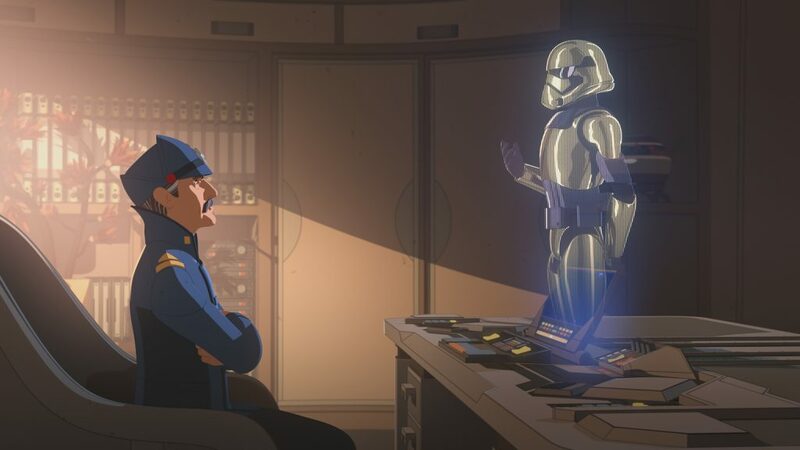 The next episode of Star Wars Resistance, “The First Order Occupation”, airs on the Disney Channel this coming Sunday. 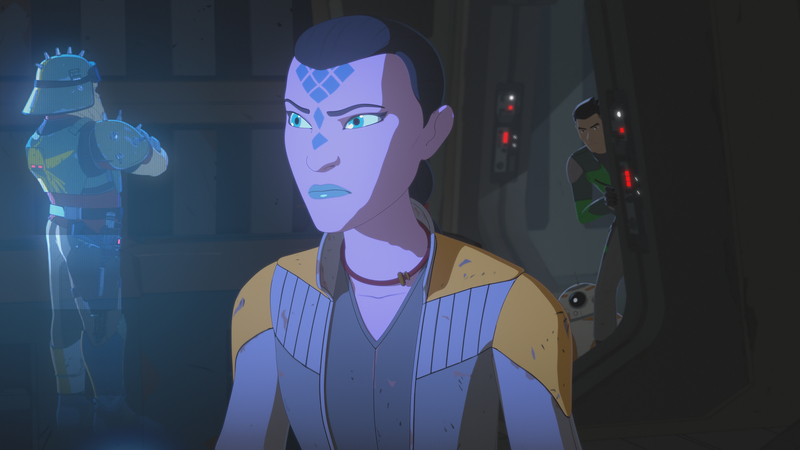 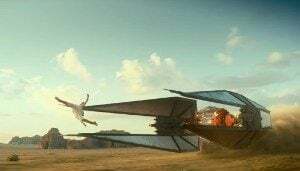 We were sent a new clip and some cool images from the upcoming episode which has the First Order sending troops to protect the people of the Colossus in the wake of Torra’s kidnapping. 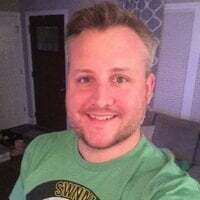 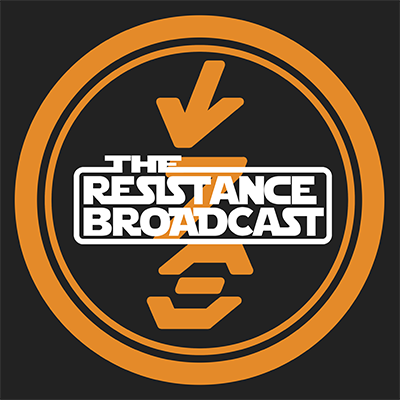 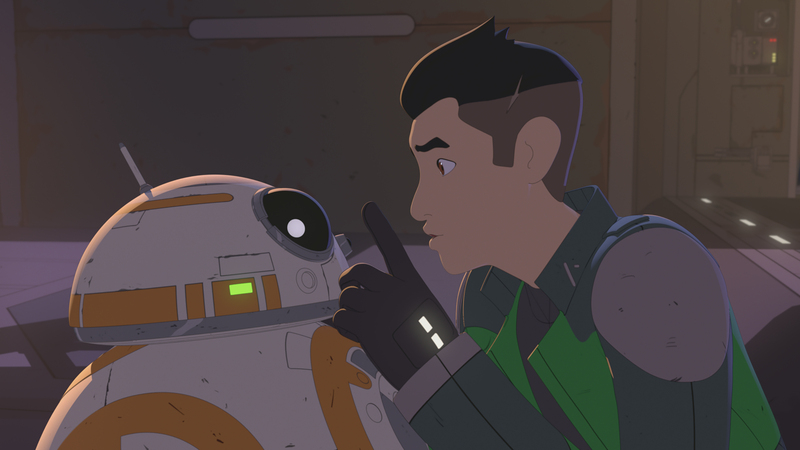 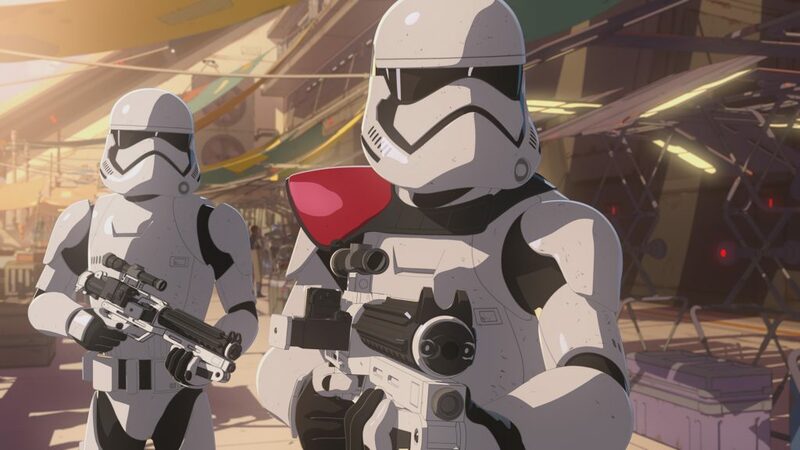 As we suspected in past weeks, the First Order will be popping up more and more as season 1 of Star Wars Resistance marches forward. 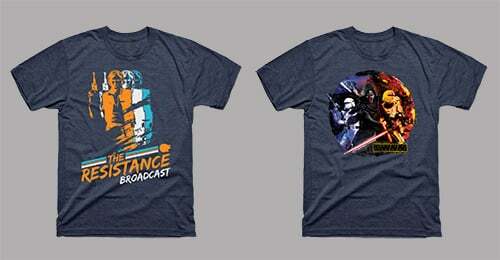 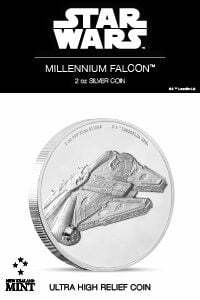 They are sinking their teeth in, for what we know is their ultimate goal, galactic takeover!